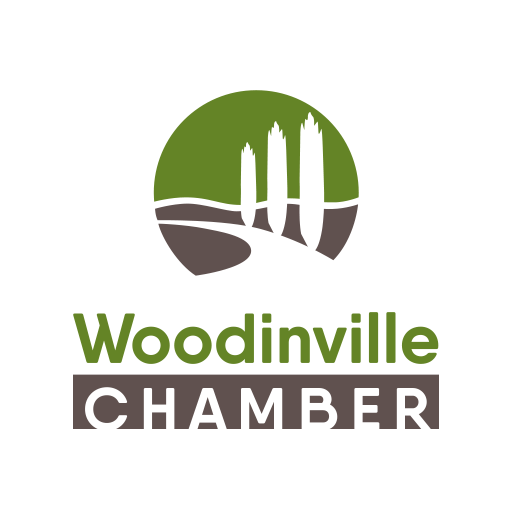 Join our “Friends of Woodinville” program to support Woodinville Tourism. Interested in supporting Woodinville and our Visitor Center but aren’t sure how? 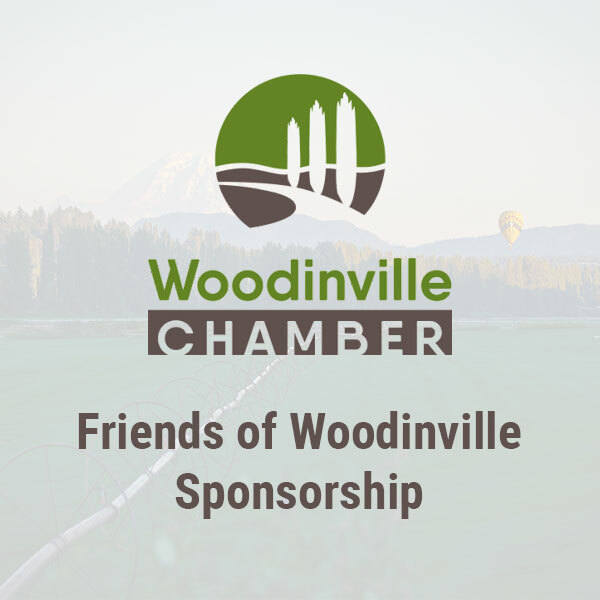 Join our “Friends of Woodinville” program. For your choice of contribution, you’ll be helping to support the health and growth of our local business community while being gratefully acknowledged on our Visitor Center plaque or websites. 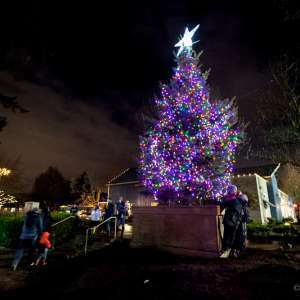 Annual Contributions of $25 – $100 | Name included in “Thank you to Friends of Woodinville” on Visit Woodinville and Woodinville Wine Country websites.